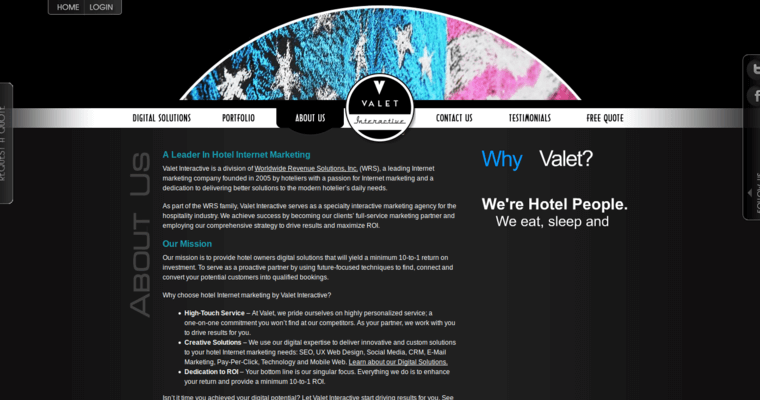 Valet Interactive is a hotel SEO firm that provides strategy and planning services for clients. This company gets to know your company and your target audience so that the strategy they recommend can be on target and ultimately yield the best results. 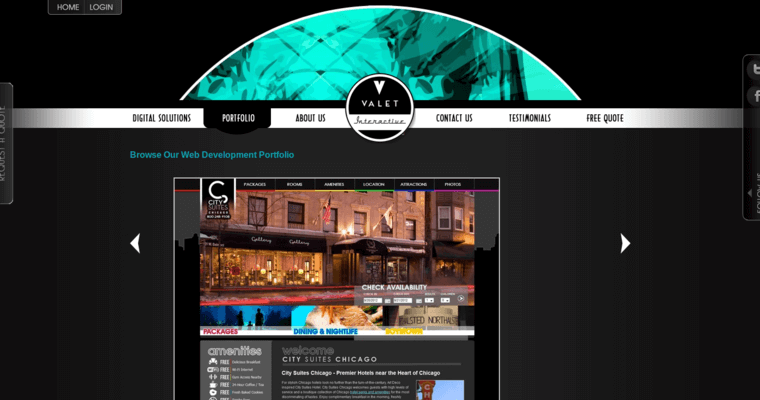 Valet Interactive begins by creating a well-designed site that is user friendly. Once the website has been built, they add search marketing, social media marketing, and community management. One of the main goals of Valet Interactive is to help you establish your brand and help you stand out from other competing companies. 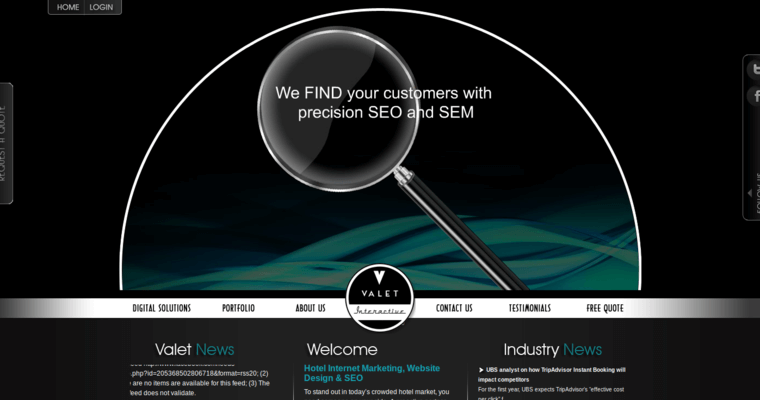 Valet Interactive wants to ensure that you are the leading choice of purchase for your customers. Valet Interactive partners with some large technology manufacturers, and Telecomm providers. This company wants to make sure that they are your one-stop shop and will go above and beyond your expectations to ensure that you feel like you are more than just a number.